Earlier this year, Nelissa Hilman approached me to work with them on their Chinese New Year project. In the beginning, it was just an idea for a Year of the Sheep/Goat card series for their customers, which then evolved into a full-fledged giveaway which was hosted on my blog and also their Instagram page. The hashtag #MichelleLimforNH was then brought to life as we campaigned to get participants to join up. I was also interviewed for a short artist feature on their site. 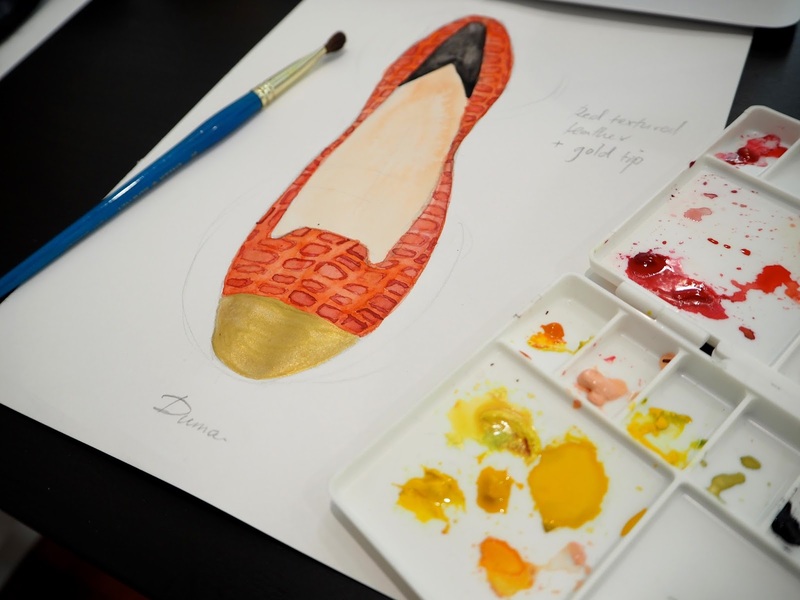 My part came in the creation of the artwork for the shoes – three individual pairs with its own characteristic appeal. 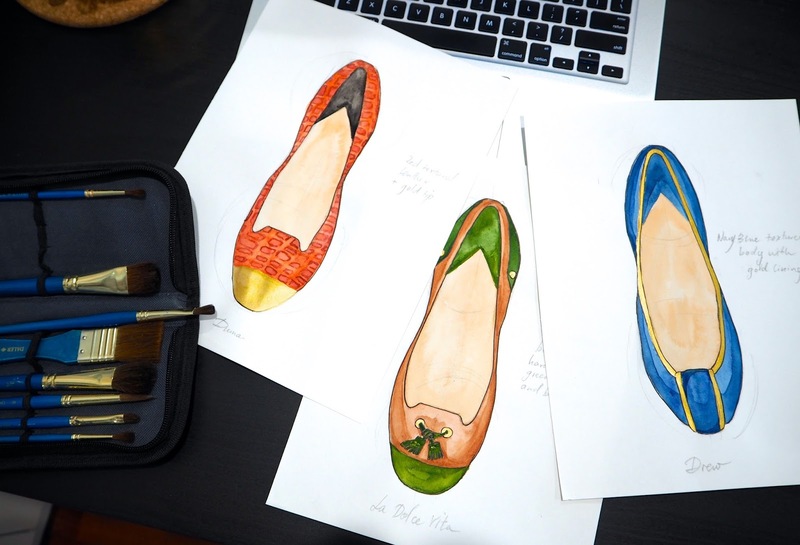 These hand drawn shoes were then incorporated into the silhouette of a sheep, which lent to the giveaway title: Count The Sheep Shoes. 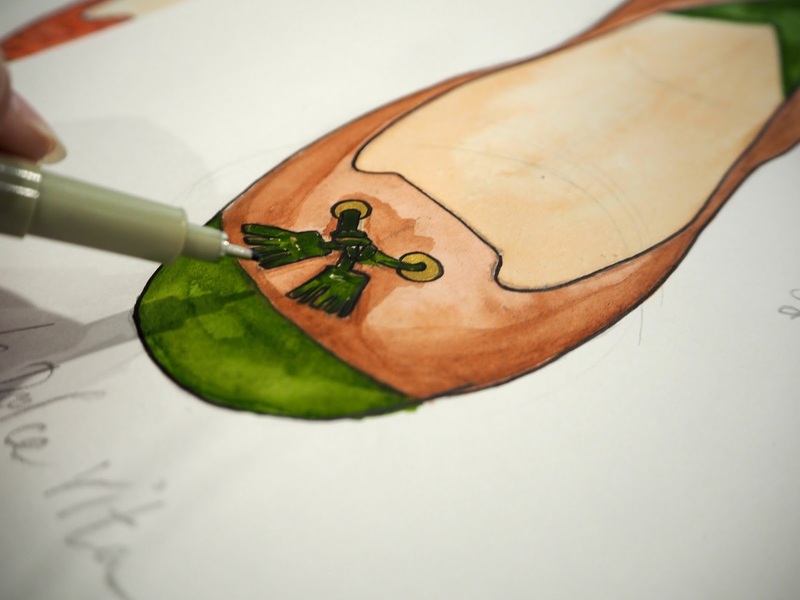 The shoes were each hand drawn and painted before they were then transferred into digital format and then duplicated to create the imagery of the sheep for the giveaway.